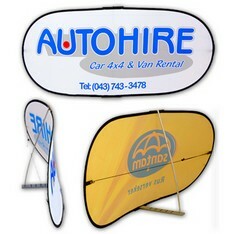 – fully collapsible and compact. 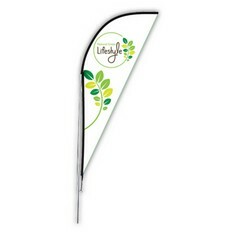 Single or Double sided print options available. 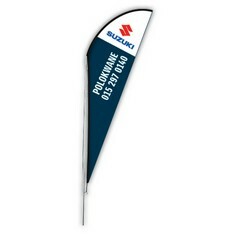 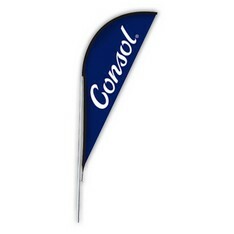 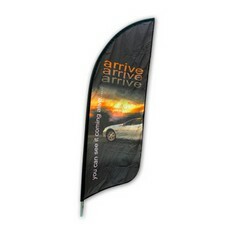 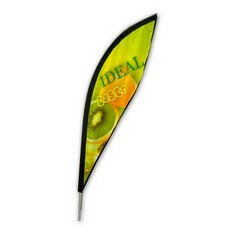 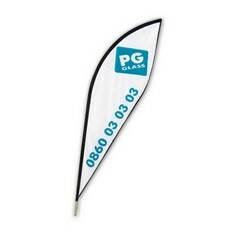 Flag accessories are available for indoor and outdoor application, see Flag Accessories. 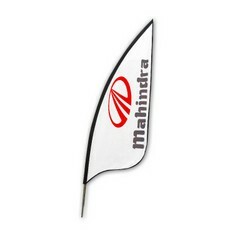 Price is based on a complete unit.